Our education initiatives aim to improve student performance in Queensland state schools as well as assist aspiring, preservice and current teachers with progressing their careers. Following the online survey and focus groups for parents and community members, the review of NAPLAN in Queensland is continuing, with the next stage focusing on the role of NAPLAN in school and system improvement. Through Advancing education, the Queensland Government has a plan that will see us take our world-class education system further and prepare our students for the challenges of tomorrow. Advancing Queensland State Schools is a $200 million investment program set to fast track state school infrastructure development. The Evidence Hub supports educators to engage in robust conversations about how best to ensure that every student succeeds by providing access to examples of effective practice and research. The Autism Hub is committed to improving educational outcomes for students with autism spectrum disorder (ASD). Every Day Counts aims to assist in improving student attendance at school through a shared commitment by students, parents, caregivers, schools and the community. 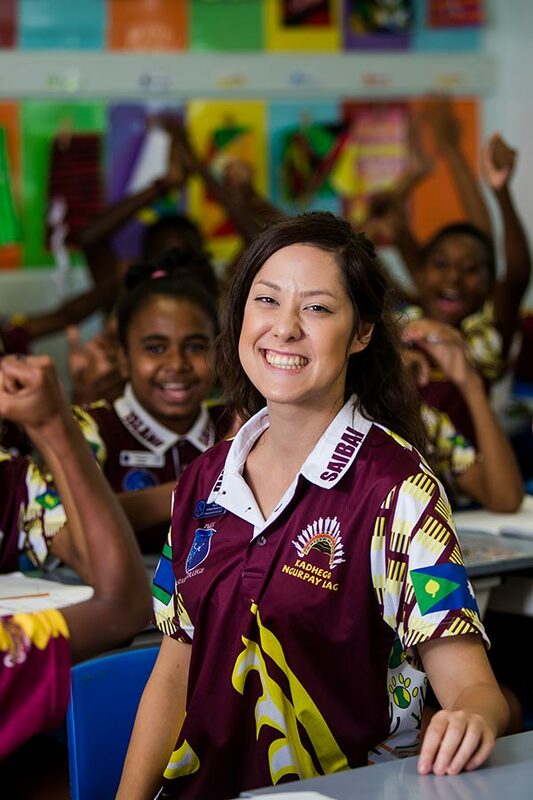 Global schools through languages is supporting Queensland state school students to develop a global mindset, enable them to communicate across languages and cultures, and open doors to further study and opportunities. The Independent Public Schools (IPS) initiative delivers on the Queensland Government's commitment to provide state schools with greater autonomy in decision-making and increased capacity to work in new ways to maximise learning outcomes. In 2019, the Queensland Government will invest $260 million in Queensland state schools through the Investing for Success (I4S) initiative. The Queensland Government is introducing new senior assessment and tertiary entrance systems for students entering Year 11 from 2019. The Reading Centre champions reading as an essential life skill and a rewarding pastime. It provides specialist advice to educators and parents on how to teach reading and support readers, including strategies for students with dyslexia. The Respectful Relationships education program has been developed as part of the Queensland Government's commitment to address domestic and family violence. Students from Prep to Year 12 will learn the skills they need to develop respectful and ethical relationships free of violence. State Schools Strategy 2018-2022 (PDF, 395KB) provides an overview of our improvement agenda and identifies the key elements we are using to enhance improvement across our system to enable every student to succeed. Solid Pathways is a unique, academic extension program that supports high achieving Aboriginal and Torres Strait Islander students. The department is focused on increasing student performance and participation in science, technology, engineering and mathematics.